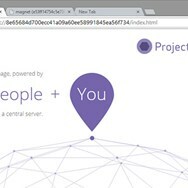 Project Maelstrom is a web browser from BitTorrent, applies the company's P2P technology to share browser files on a worldwide scale while offering an integrated P2P download client. 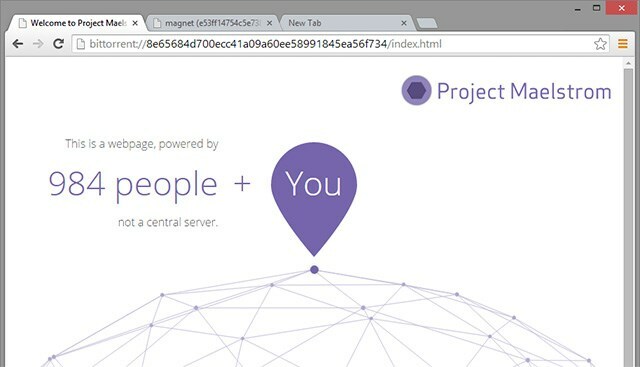 Developed by BitTorrent, Inc.
What can Project Maelstrom do? What is the license type of Project Maelstrom? Project Maelstrom is an Free Product. What are all platforms are supported by Project Maelstrom?